Citrus Isles, sometimes referred to as the South New River Isles, is a great little canal neighborhood with streets named after tropical fruits. 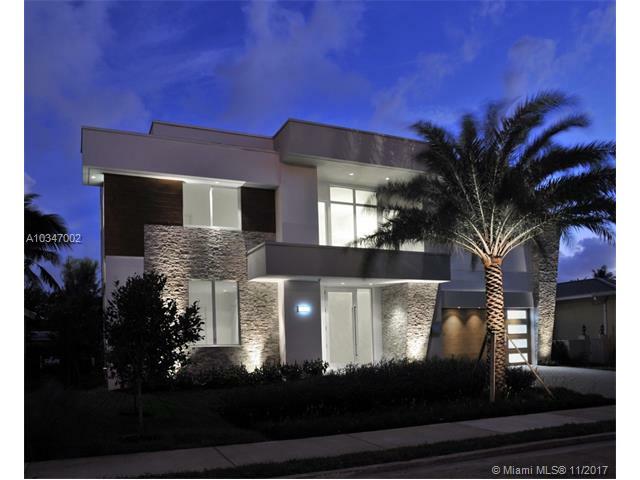 This moderately priced waterfront development is just south of Tarpon Bend across Davie Blvd. 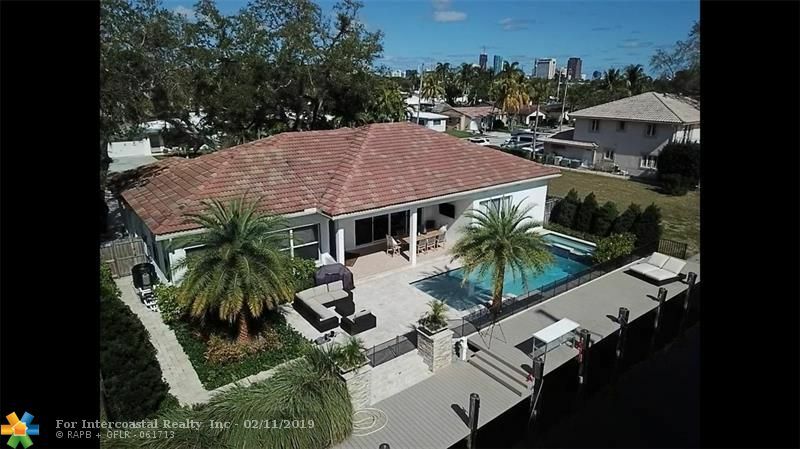 It is fairly close to downtown Fort Lauderdale and is the perfect place for someone with a lot of toys! The streets are wide and access is easy for you, your boat, your trailer, and whatever else you may own. This is entirely a residential neighborhood with all single family homes except a small apartment complex just off of Davie Blvd. which shares the canal with the north side of Citrus Isle. 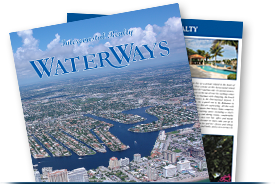 Almost every home in Citrus Isles is on the water and it is a great place to get a good deal on an ocean access, no fixed bridges home. The area surrounding the Isles is a very stable community with very few apartments or multi-family homes and feels a little more like suburbia than Riverside Park or Sailboat Bend. It’s a great place for families with good schools and easy access to almost anywhere. You’re two minutes from the interstate, the beach is 20 minutes away, downtown Ft. Lauderdale and the international airport are 10 minutes away.